I am buying a single family with a gable roof. 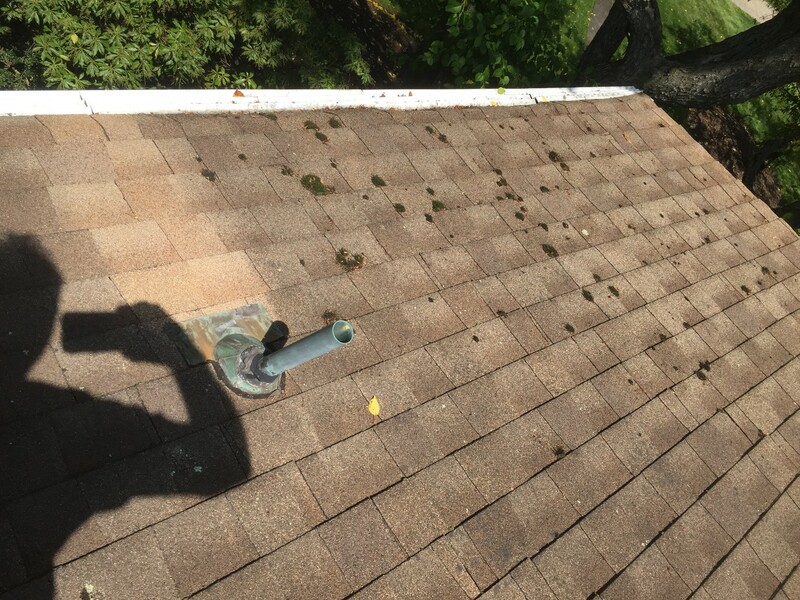 My roof inspector says roof is in bad shape and it will last me about 1-yr if I am lucky. 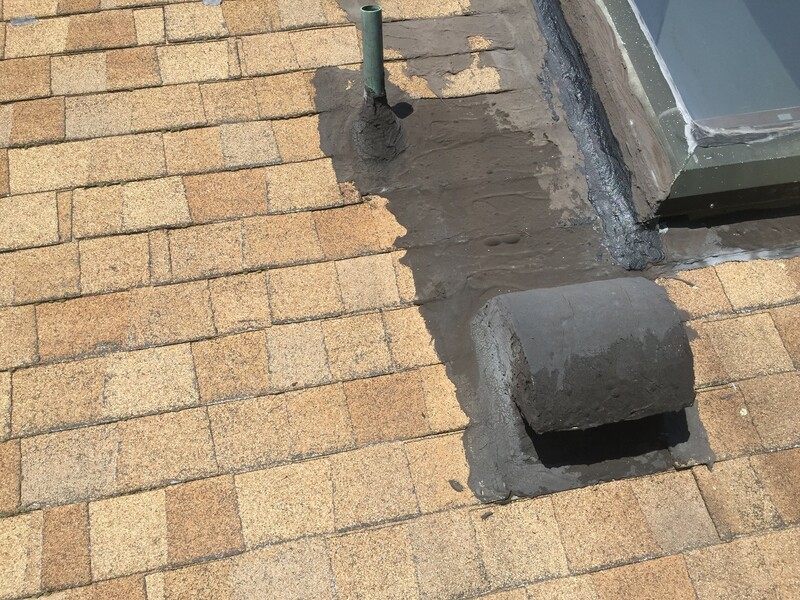 Seller states he currently has no leaks but had one in the past and took care of it, he hired his own roof inspector who states the roof will last another 8-yr. Who is right? The current roofing material according to seller is 30-yr Dimensional shingle which he installed 22 yrs ago. He is not willing to provide any credit prior to closing for the roof. 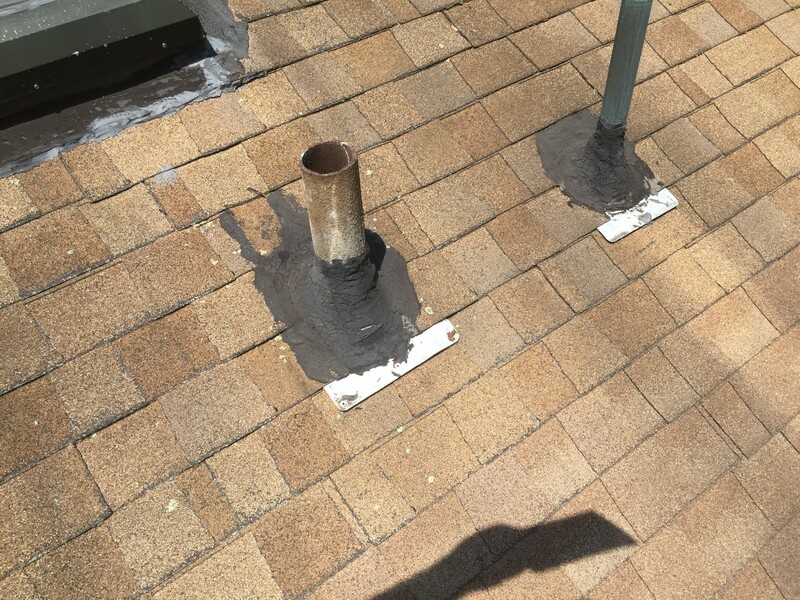 Here are some picture my roofer took, let me know what you think, do I need a new roof?